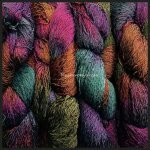 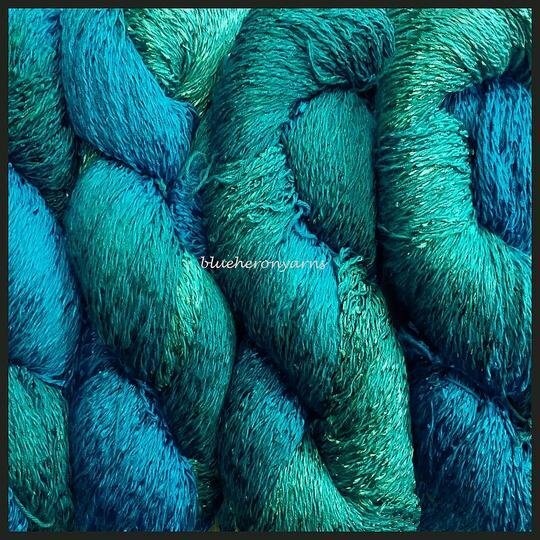 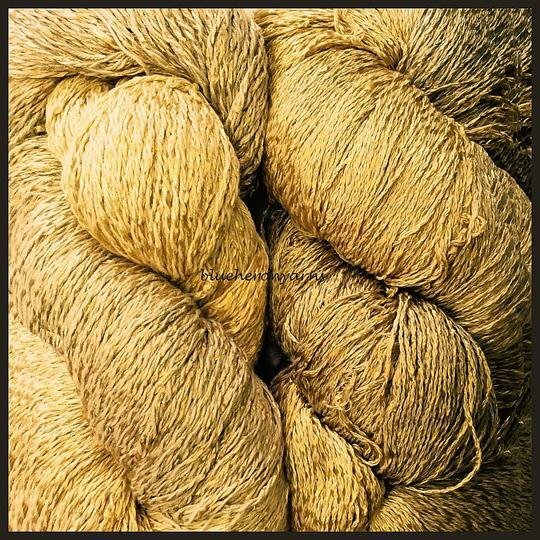 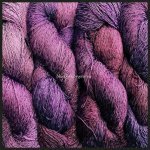 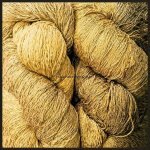 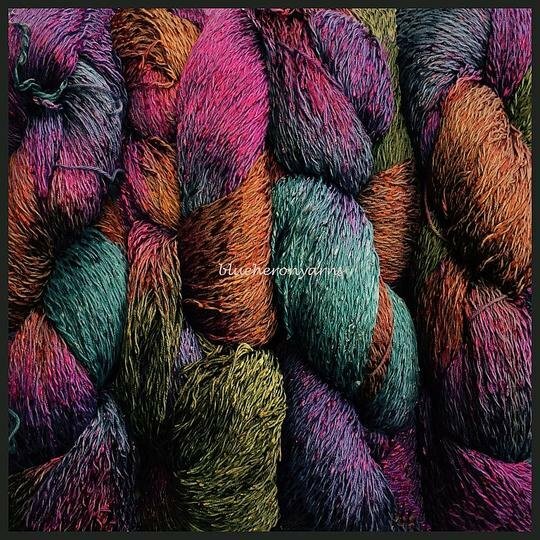 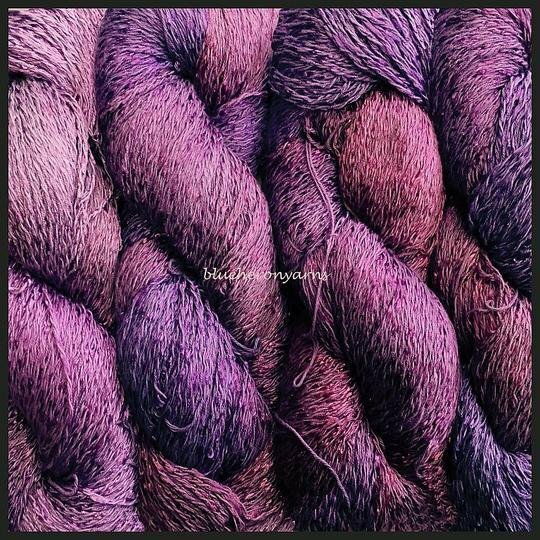 This is a very soft yarn and the fibers are twisted together, not blended. 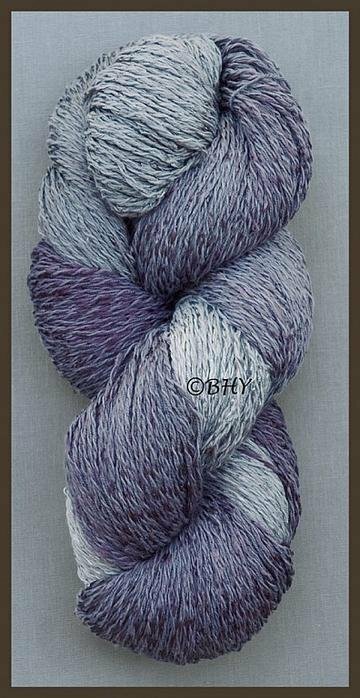 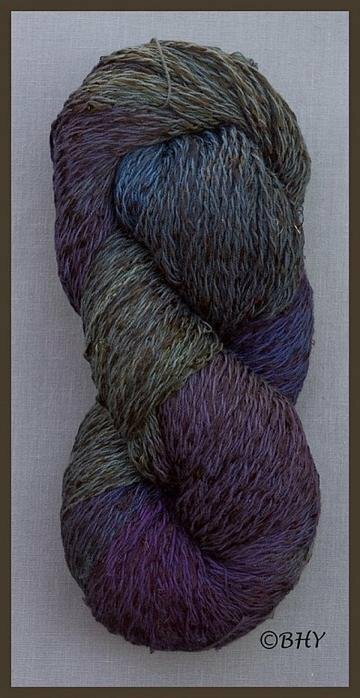 This gives the yarn a matte/shiny look. 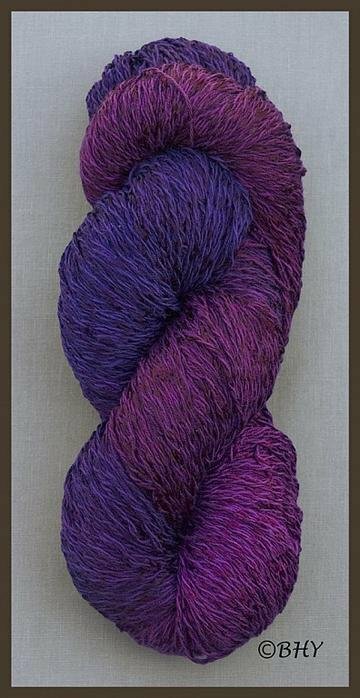 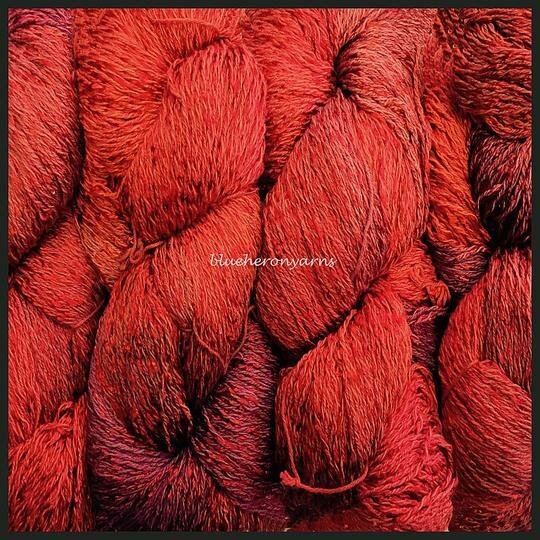 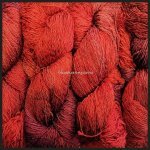 The fibers take the dye differently giving a broader range of color. 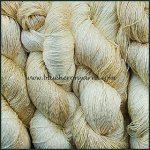 Beautiful for all garments especially tops and shawls. 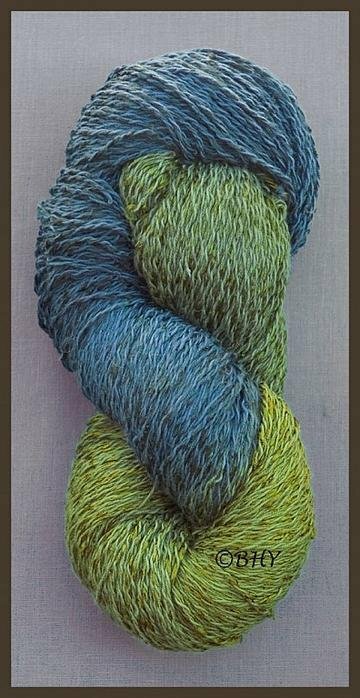 Good weaving yarn too.